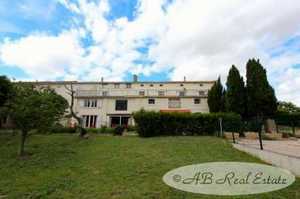 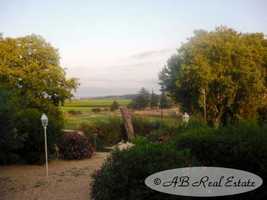 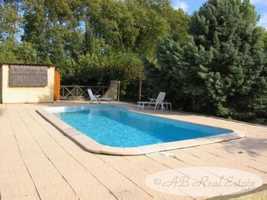 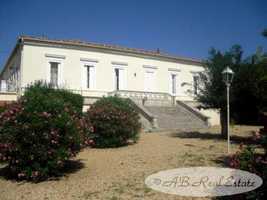 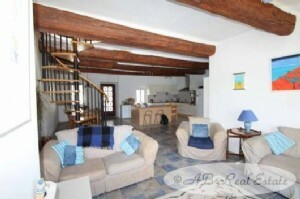 This large property is situated in the Narbonne area, Languedoc Roussillon, South of France. 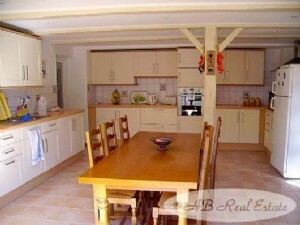 The Maison de Maître includes 2 substantial apartments, a very large underground storage room or garage with high ceilings and a separate Gite. There are various terraces around the house with some with views on the water, Swimming pool with its terrace, BBQ, Grassland, Orchard and Vegetable garden. 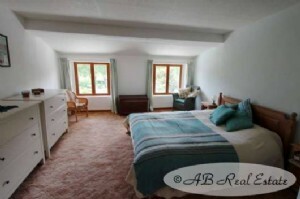 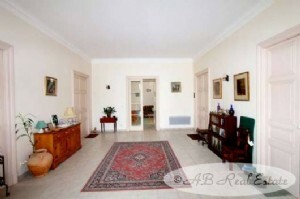 There are 10 bedrooms at present, 560m2 living area plus 200m2 convertible space if needed.